Father’s Day is coming up and we’re super excited to show the old man who raised us just how much we appreciate him. And in case you’re absolutely freaking out and have no idea what to get your Dad for Father’s Day, we’ve got your back. 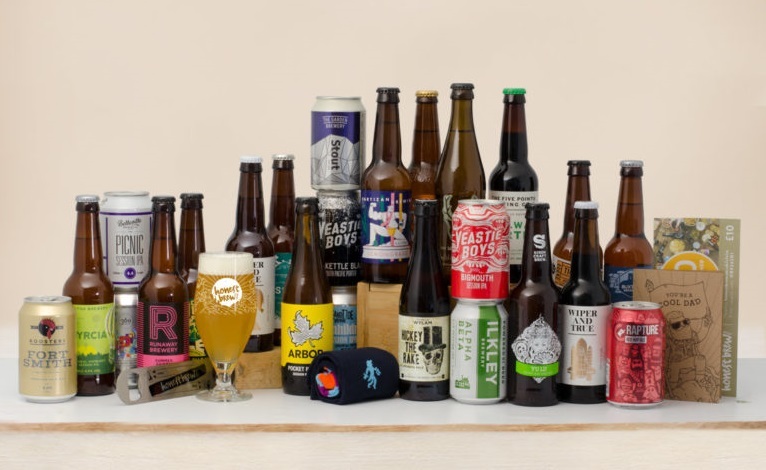 Each bundle has beers + Cool Dad Card + Bar Blade Opener + Socks + an awesome HonestBrew Glass. Just choose the size of the gift he deserves! 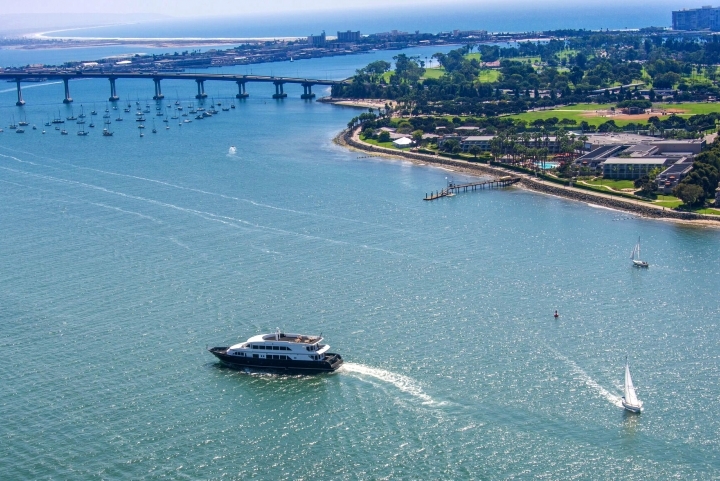 Most pubs, restaurants and breweries offer a Father’s Day brunch, but if you can bring it up a notch by adding a boat excursion that’s even better. If you can’t find one in your city then perhaps consider putting it together yourself. Need a recipe for your own Beer Brats. Give this winner a try! 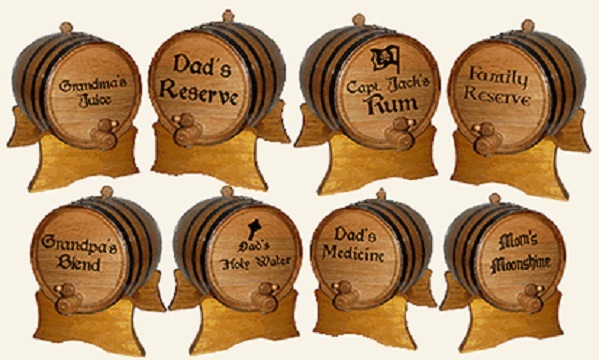 With this compact and stylish personalized oak beer barrel, your father can enjoy delicious oak-aged beer from the comfort of his home. Fun is brewing across the board with this hopped-up drinking game. 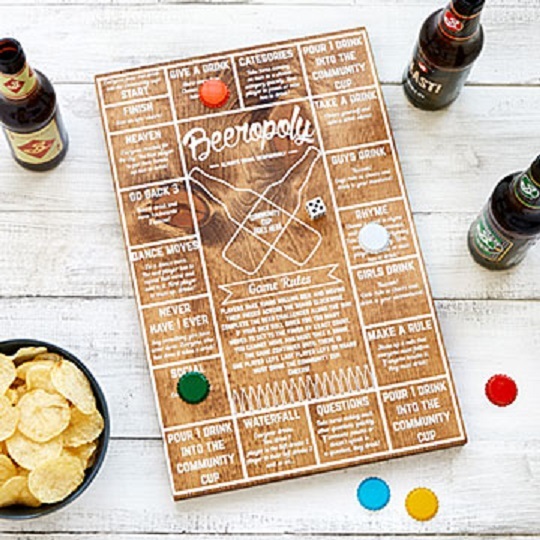 Beeropoly invites players to quaff their way through a series of beer challenges – from a rhyming competition to demonstrating their best dance moves. The last man or woman standing must drink the Community Cup. Cheers! HonestBrew Howlers make for great gifting. 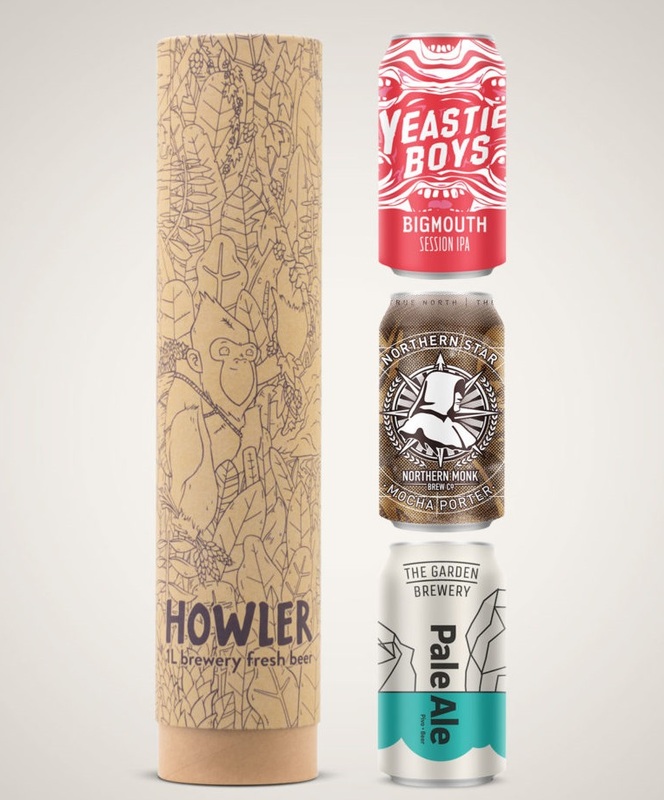 Three curated craft cans in a handy tube. Looking for more beer gift ideas? Check out these articles below! Happy New Year! Check out this list that CAMRA’s Facebook following put together of the top Alberta beers to try in the new year. Chad Henderson of NoDa Brewing talks about turning your passionate hobby into your dream job. 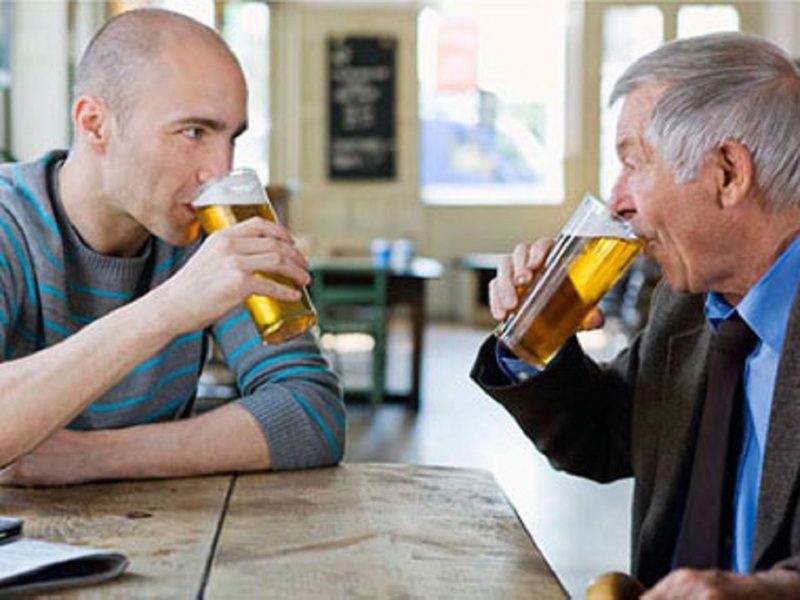 Which Countries Search “Beer” The Most On Google? Google is the most popular search engine in the world and most countries freely allow access to it. So who is searching beer the most? Let’s find out. All across the great, white north brewpubs and microbreweries are emerging, using local and regional products to create excellent beers. Take a road trip with us.